Pakistan’s Punjab Government Releases Rs. 20 Million For The Expansion Of Krishna Temple: The Punjab provincial government in Pakistan has released Rs 20 million for renovation and expansion of a Krishna temple in Rawalpindi city to ensure accommodation of more Hindu worshippers on festivals and during religious events. The work for the makeover of the only functioning Hindu temple in the twin cities of Rawalpindi and Islamabad is expected to begin soon, Dawn reporting. Mohammad Asif, Deputy Administrator at Evacuee Trust Property Board, tells Dawn the government has released Rs 20 million to reconstruct the temple at the request of a Member of Provincial Assembly. Asif said a team of officials has already visited the site and have sealed the main rooms where the idols are to keep. Once reconstructs, the temple will be able to accommodate more people,” the official was quoted as saying by the paper. The release of funds from the government came following demands of expansion from local Hindus. One Jag Mohan Arora say, at present, the temple is tiny. The ETPB should vacate nearby shops that have rent. The temple is built by Kanji Mal and Ujagar Mal Ram Rachpal in the year 1897 to serve the people in nearby areas. However, following the partition, the street temple in Saddar became the only place of worship for Rawalpindi’s Hindus. It was later reopened in the year 1949 and was run by the local Hindus before being handed over to the ETPB in the year 1970. Prayers are held here twice every day morning and evening and are attended by six or seven people. So, these are the points to describes on Pakistan’s Punjab government releases Rs. 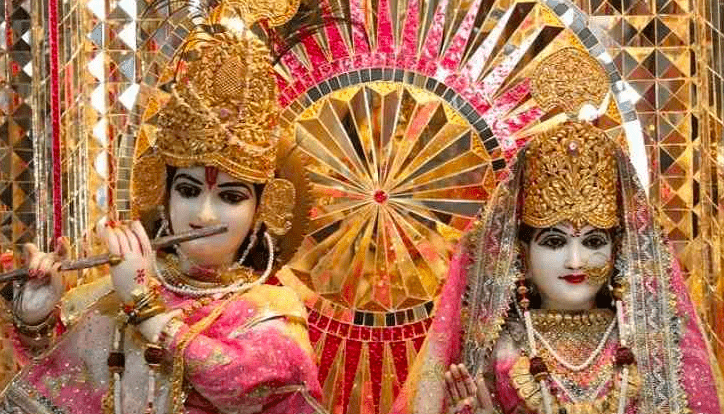 20 million for the expansion of Krishna temple.